Tigerstar. 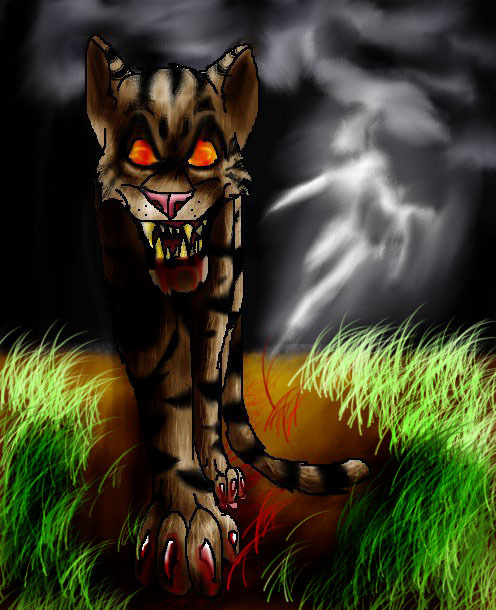 Tigerstar. Wallpaper and background images in the Warriors (Novel Series) club tagged: warriors cats tigerclaw tigerstar. This Warriors (Novel Series) fan art might contain बाघ शावक. Okay, now that's just plain creepy.